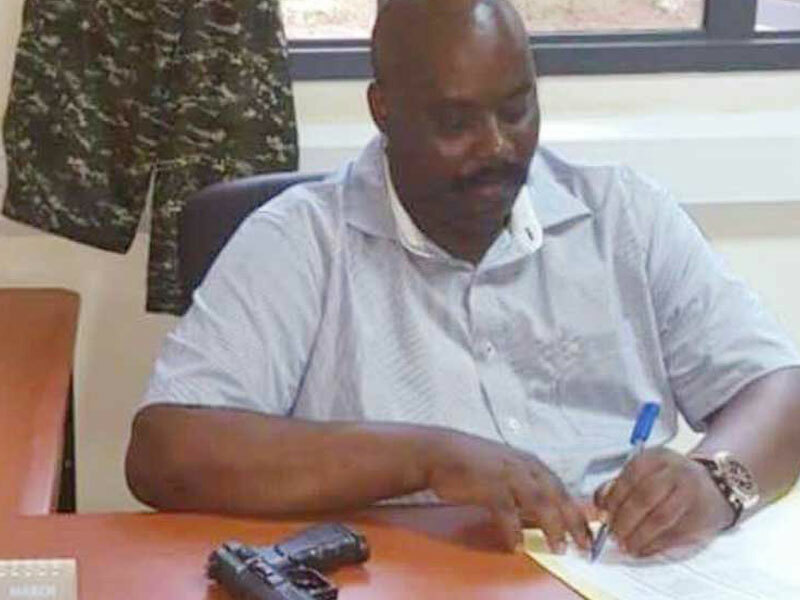 Issa Arinaitwe Furaha, a CMI operative has written to president Museveni over a plot to assassinate him. In a letter dated January 4th 2018 and received by the office of the president on 15th January 2017, Arinaitwe says he was given an assignment to plot an Assassination mission against president Museveni and given a cash payment of USD100, 000, and police chief Kale Kayihura knew about the plot. 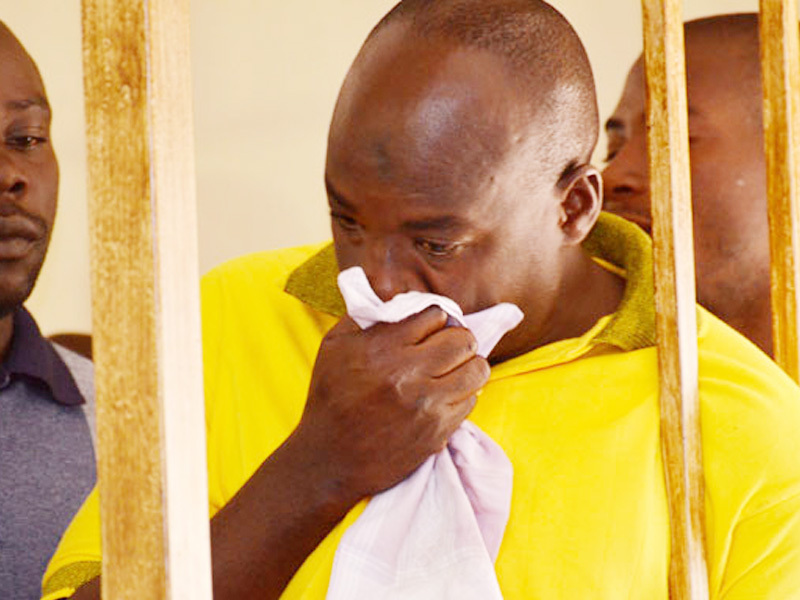 Arinaitwe says he has decided to run for his life but his family is in danger. The Grapevine is still contacting Kayihura on these allegations. to pardon me for having communicated to you through a letter whose leakage to the public domain I may not have the ability to halt. My name is lssa Furaha Arinaitwe. I am 38 but making 39yrs on February 22nd this year. Until after signing off this letter, I have been a serving officer attached to Chieftaincy of Military Intelligence (CMI) since 1999. I am a son to Mr. Muhammed Kabayiza and Mrs. Safiina Mukagiahamanyi Kabayiza (separated), of Kyankwanzi, formerly Kiboga District. During the course of my operations around 2007. I got in touch with someone who introduced himself as a Rwandan Intelligence officer via a phone call. He told me they had investigated me thoroughly and vetted me as a person the Rwanda’s President Paul Kagame wanted as his personal contact in Uganda. He told me this was because of my blood connections to Rwanda and my intelligence expertise. He further asked me to accept to talk to His Excellency Paul Kagame. I accepted and immediately. I was put on line and the President Kagame spoke to me and told me he wanted me to execute some of his missions in Uganda. He promised me facilitation through Mr. John Ngarambe of the Rwandese Embassy in Uganda and indeed, after a few days I was contacted by Mr. Ngarambe and gave me some good money in dollars. I was further given more money to buy a vehicle that would help me execute my operations and to secure a solitary safe house which we would use for operations and as stores for requirements. I secured the house in Buziga. As you may be aware Your Excellence, though I accepted, I chose to respect my Country’s Moto of for God and My Country’ when I successfully sought your audience and gave you some of this information. This was after I had been given an assignment to plot an Assassination mission against Your Excellence and given a cash payment of USD1 00, 000. It is after this that I chose to clandestinely part with them though I remained their contact and continued my direct communications with President Kagame through his ADC whom he introduced to me as Tom. He would be the one to put me on standby and we talked directly with the President. President Kagame sent me the assassins but whenever he asked me whether I had received them, they had not arrived until when he stopped demanding for the accountability of failure to execute the assassination. I was later informed that the first Contact whom I replaced and the same they had fallen out with, had helped to foil the mission. As you may be aware, Your Excellence sensed my life was in danger and you gave me security guards of which I am so grateful to you Sir.nMuch as I had ‘fallen’ out with them, they never realised and they kept giving me more missions and huge facilitations in cash and kind. I regret that I have since failed to get your audience again to pass to you the biggest part of my report about their dangerous and fatal operations in our Country. Until you strongly intervene Your Excellency, our country’s safety is at mercies of Rwanda and their Ugandan moles in security. Along the way, President Kagame called me and asked me to wait for the next move instructions from his personal assistant in Uganda. Indeed, I received a call from someone I have never met to date. The instructions from this invisible contact gave me a list of 15 Rwandese refugees and asked me to work with lsmael Baguma of Rwanda Embassy to trail and kidnap for repatriation. Indeed, lsmael Baguma contacted me and briefed me before giving me facilitation to execute the mission. However, after a few days, he called me with a change of mind. He told me that they had discussed with President Kagame and resolved that I only help with the surveillance and identification of the targeted victims and leave the execution to Baguma and police operatives. They said since I was the direct contact of President Kagame, it would be dangerous if any mistake was done and I get exposed. Many Rwandese were kidnapped, killed here and others were expatriated and killed in Rwanda. This story is now in public domain. Unfortunately, I want to inform you that the missions are still going on even with some of the operatives arrested and imprisoned. 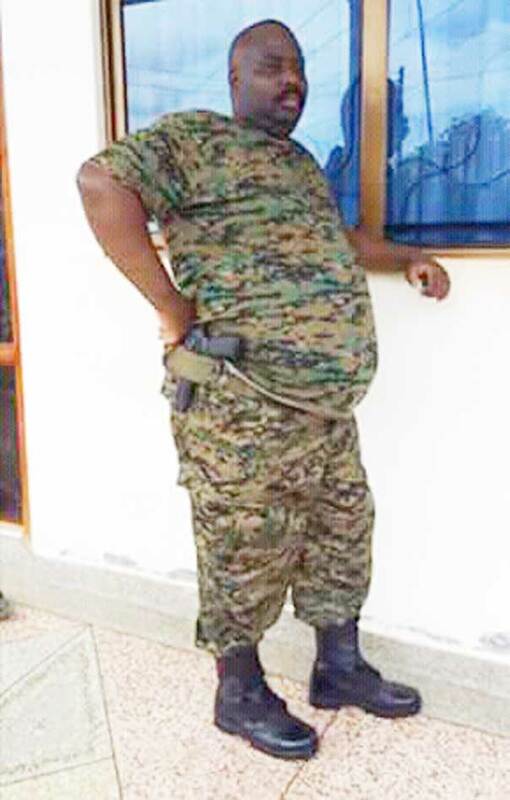 Upon the arrest and imprisonment of some police operatives, I continued carrying out more instructions from Gen. Kagame and his invisible contact. However, it was not for long. 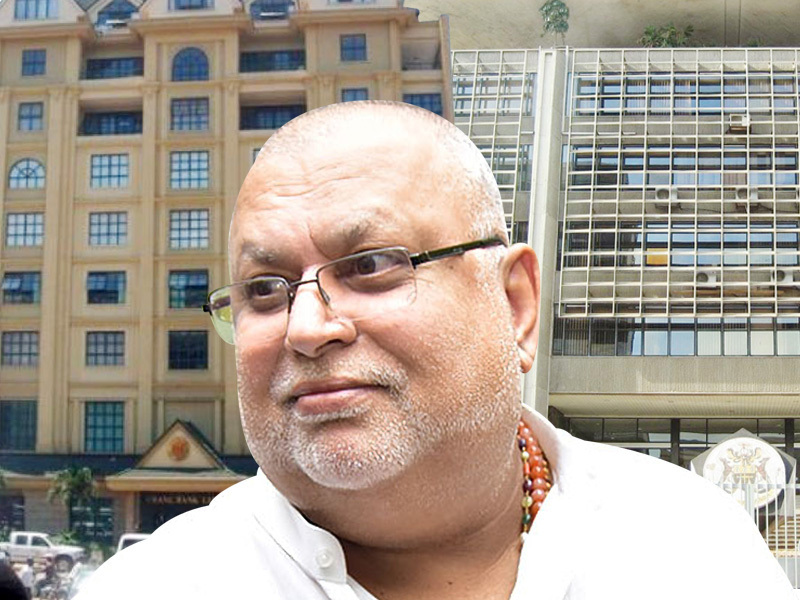 The invisible contact called me complaining that they had intelligence that I was always sharing information about their missions with Uganda’s intelligence agencies and with Your Excellence. I denied the allegations in entirety and he initially concurred with me, saying that they trusted me so much. After a few days, close to a month now, he called me and he sounded very angry. He said all the time they trusted me with their secrets not knowing I was a traitor. He said they were so disappointed with me and that they won’t let me live to regret my traitorous and selfish activities. He warned me never to call him or any of their contacts again but he immediately added that after all, they were all going to block me and it won’t take long before I am dead. After this, I got so worried and got a heart attack. I tried to call the people you entrusted me with but they were reluctant to help out. I kept looking for means of getting your audience but all in vain. About two weeks ago, I met some of your close people and asked him to help me reach you. I explained to him and he advised that even if I met you, it won’t stop them from killing me. He advised me to run for my life. For about three weeks now, I have been trailed by strange people and on three occasions, I have survived by randomly parking my car at a public place and run through the backyard. They always trail me using motorcycles and vehicles. On two occasions, numberless vehicles parked for long hours at my place. At one time, one came and hooted for two hours but thanks to the security you provided me with, they have so far failed to access the interior of my home. About a week ago, a group of operatives claiming to be from Flying Squad came at night and wanted to force their way inside but body guards prevailed over them. The guards told them that I was not around but they insisted that GPS placed me inside the house. They parked at the gate up to morning. Confused and crying, I called my bosses and informed them but they never responded. This sent me signals that I was no longer safe even with my immediate bosses. I found my way through the backyard and escaped from my home never to go back. From this time, I bought the idea of the running for my life. Mr. President, at this time, I humbly request you to understand my circumstances. I have made up my mind and by the time you receive this letter, I will have left the country. Never to come back. should be returned to Uganda for her protection. Indeed, we returned her and though Rwanda insisted that we take her back, we stealthily refused until they lost it. Mr. President, much as I have decided to run for my life, my family is too in danger. You have been a parent to many, me inclusive. I humbly request you to continue with my family’s protection as you had already sensed that my mother wasn’t safe in their hand. I trust and believe you will continue with this gesture until that time when I will be able to secure them myself. I thank you in anticipation. 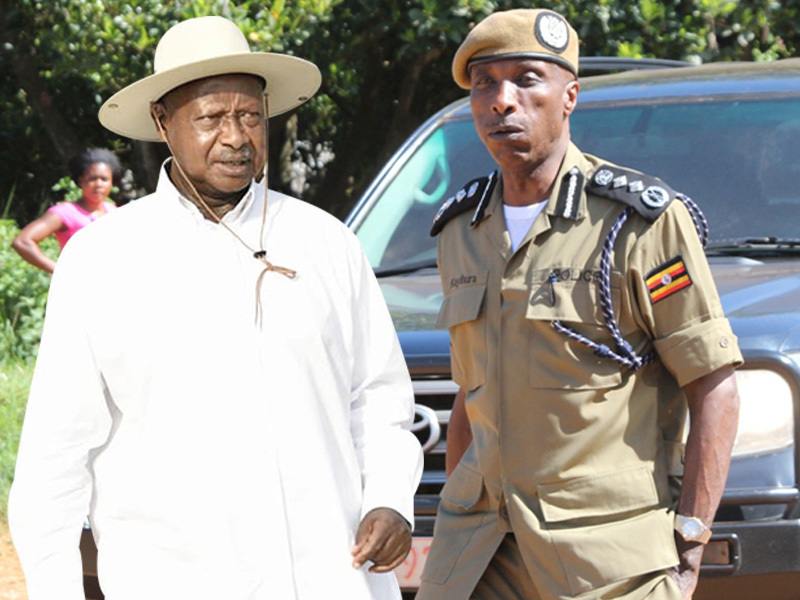 Military equipment in my possession Your Excellence and Commander in Chief of the Republic of Uganda, I beg to be pardoned but with my situation and the style in which I am leaving the country, I am not in position conducive enough for an official handover. I have therefore resolved to leave them in my house which is firmly protected by your security and immediately I cross, I will call my boss Brig. Abel Kandiho and direct him the exact place to pick them. These include; A pistol-BULL number Ug10033 black in colour with 15 rounds of ammunition, a Micro-garill number 98109767 black in colour with three full magazines each with 35 rounds of ammunition, two pairs of full uniform and a bullet proof. President Kagame’s grip. 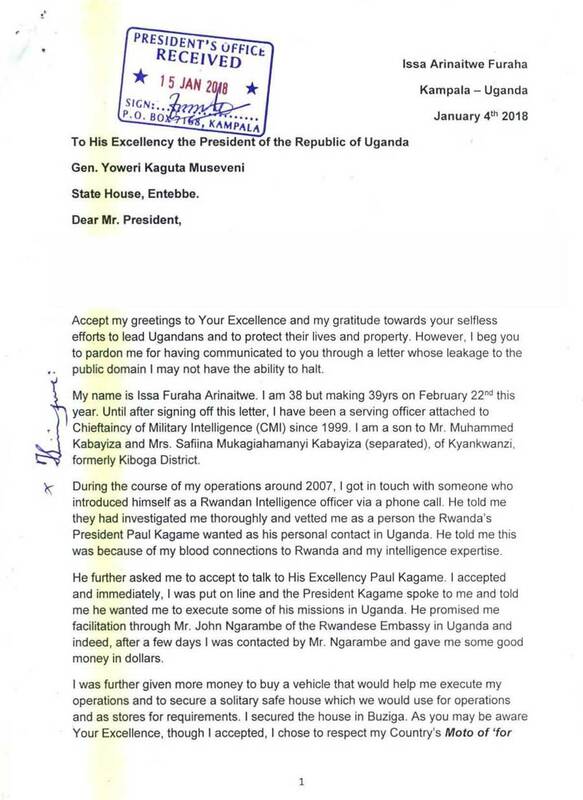 In this letter, there is a lot that I have left out for security purposes but the mafia has infiltrated Uganda beyond repair. This report is backed by more voice call audios that I have left behind with someone whom I have entrusted with the task of looking for you and deliver them by hand. Through them, you will be able to uproot the mafia who even roots deep into security organs, public servants and the UPDF at large. I pray that you find them useful for purposes of another round of liberation of our country.